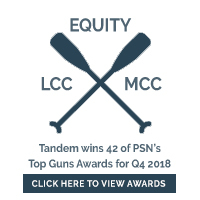 Tandem Investment Advisors in Charleston, SC has been recognized by the PSN database of managers as being among the 10 best Large Cap Core managers in their universe. Willing to be different to help you achieve uncommon results. 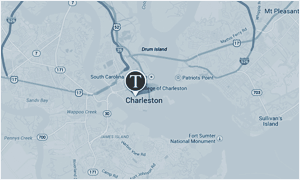 Tandem's sell discipline is prescribed by methodology and is not subject to sentiment, emotion or interpretation. Companies capable of growing earnings regardless of economic circumstances are more likely to reward patient shareholders. We believe that we must not accept the accepted. Investing need not be complex and confusing, It should be understandable and logical.